I am not surprised with the influx of drone activity in the recent years. While it’s really cool that my 9 year old nephew is interested in buying a drone, I am much more excited about the commercial and lifestyle application. It happens that because I am a Real Estate investor, this is one of the areas that really excites me. In 2016 the FAA approved drone usage for commercial activity, which adds a tremendous area of opportunity for viewing real estate as investor and buyer without leaving your house. You can now view Real Estate without leaving home! Viewing properties takes time and resources. Let’s face it there is nothing like touring a property on foot, but what if you didn’t have to leave your house? A realtor could just send out a drone and live feed this property for you. As a real estate investor this really excites me. There is a major difference between touring a property and when you are viewing the property on site. 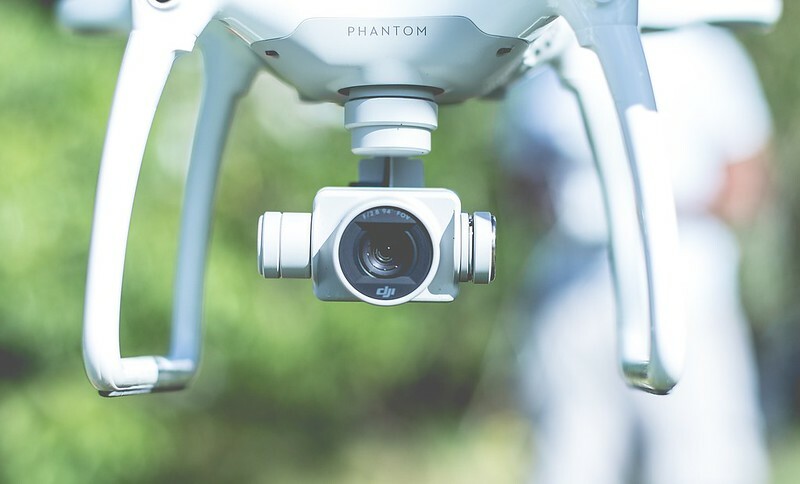 When drones are being used in real estate it will help buyers survey properties inside and out for say a leaky roof or to survey a neighborhood. As of now I would shy away from buying a drone for real estate unless you are going to be using it in a compacted city center, or if you need to view large parcels of land that can’t be tracked on foot. The batter life, and distance is a major effect on this. I know that over time this will change so let’s be optimistic about it. 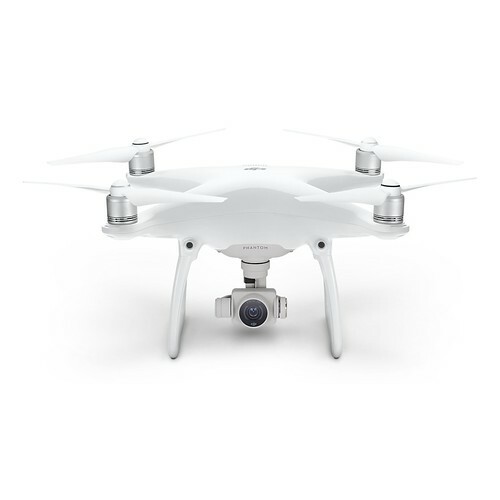 This drone retails on the apple store for $1,199.95 and sports a 30 minute flying time, and a 4 mile range. For a real estate agent or investor focusing on a small area such as a congested downtown, you can browse a parcel without even leaving your desk. In conclusion, drones are going to change everything, and the sooner we start applying them to the real estate field, the sooner we will gain higher competitive advantage over our competition.